Thanks to the efforts of David Simon, creator of HBO’s critically acclaimed series “The Wire”, New Orleans is going to be back in the cultural spotlight with his new series for HBO “Treme”. Simon examines one of the most unique cultures in America by looking at the lives of a diverse array of characters trying to rebuild their lives three months after Katrina. Music, quite rightly, given the contribution New Orleans has made to American music, is the center of Simon’s story and almost a character in its own right. 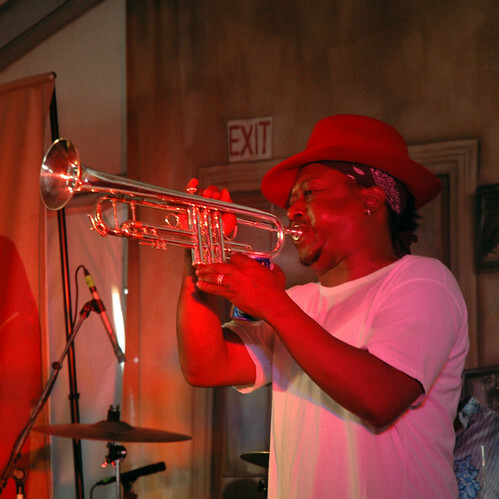 The show features famous New Orleans musicians Dr John and Kermit Ruffins. Beyond music, Simon has a keen eye and ear for detail and seeks to blend the factual with the fictional. He also wants to make it feel right and authentic to the place. as proved with “The Wire”, he has an incredible ear for local dialogue and works hard to get it New Orleans right. He described the process in a recent interview on NPR’s Fresh Air. David Simon is clearly a darling of the critics and is certainly the man to get New Orleans noticed again, with HBO a favorite of the cultural elite it might just have the right ingredients to propel New Orleans back into the conversation, but it remains to be seen if mainstream America still cares about the city that’s the birthplace of much of its culture. Brad did his bit for new orleans…. Got ideas for new orleans? 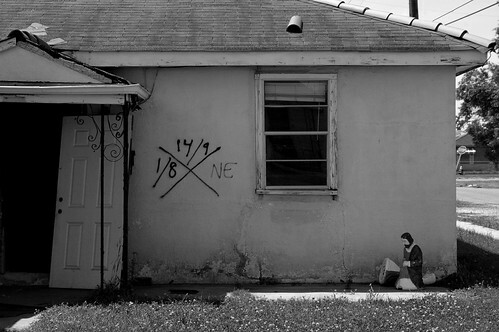 Why do we want to forget about new orleans?